I love seeing what everyone is doing with all the party supplies from the new Party Shop! 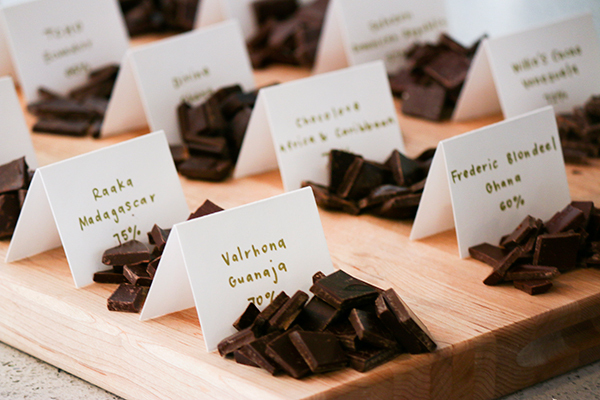 I loved this baby shower thrown by Brooke Berger and asked to see more photos! 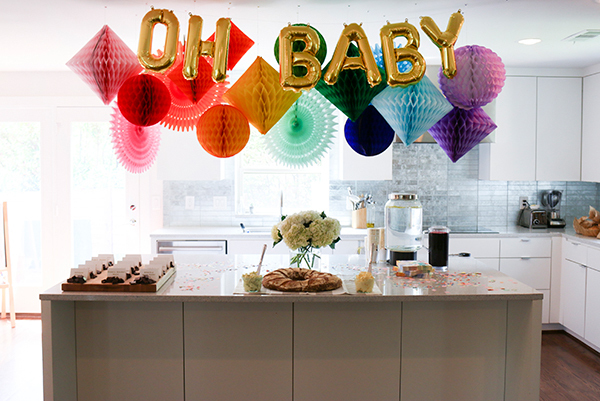 The rainbow decor was so great!… Click through below for how-to and all of the sources! To create the rainbow honeycomb garland, they used: four 12″ honeycomb balls in red, orange, light green & dark blue; five 18″ honeycomb diamonds in dusty rose, yellow, light green, light blue and lavender; two 12″ honeycomb diamonds in red; one 14″ honeycomb puff in lavender; four 21″ tissue paper fans in dusty rose, red, mint green and turquoise; 16″ gold foil letter balloons. 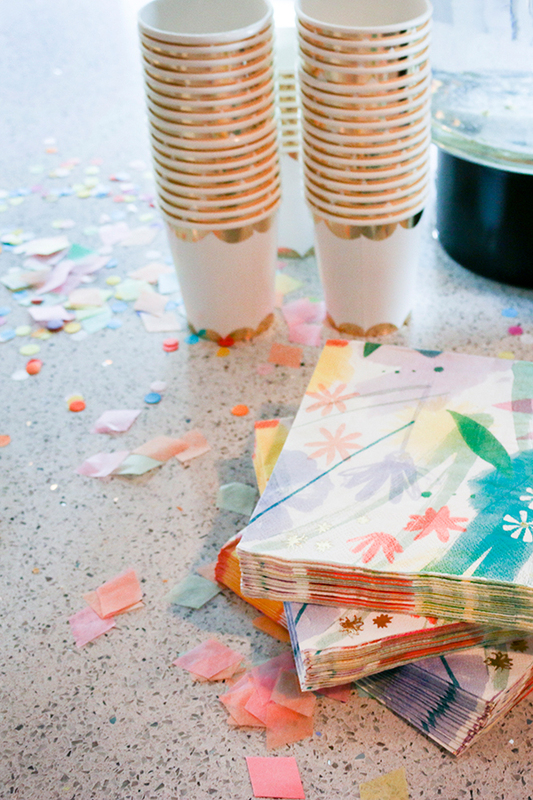 In addition, drinks were served in these Gold Scallop Party Cups along with these Painted Floral Party Napkins. A mix of Pastel Diamond Confetti and Mini Confetti covered the table. I have a baby shower to plan for my sister-in-law this fall, so I will definitely be checking out your shop for supplies and ideas! I especially love the alphabet balloons! I am in love with the “Oh Baby” balloons and decorations. SO cute! Hey Jordan! Thanks for the link! and it was so fun to decorate! I will definitely be picking up some items for my next party! This shower was so beautifully put together! You did an amazing job!